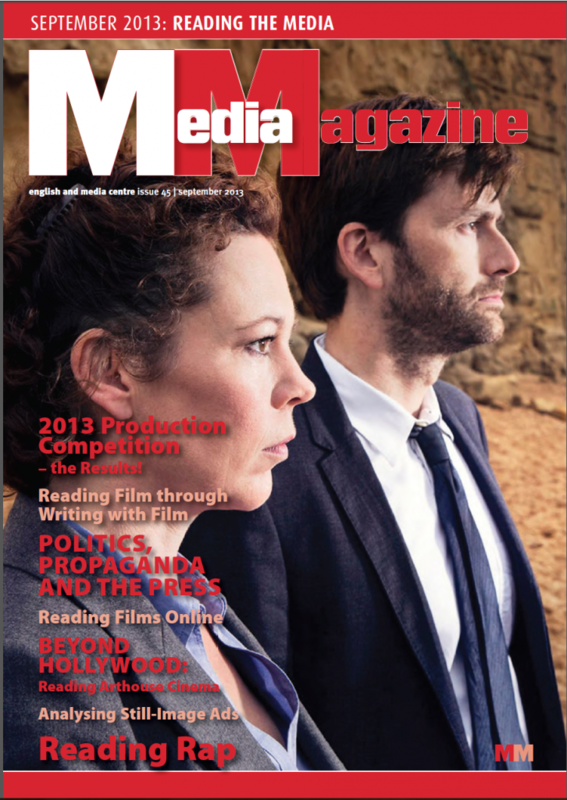 Issue 45 of Media Magazine is out now and full of the usual A Level Media and Film related goodies. Both Nick Lacey and Roy Stafford have excellent articles in the magazine – the former looks at arthouse cinema whilst the latter considers the way technology has changed the way we access films. My own article deals with the press coverage of Thatcher’s death and considers what propaganda is and if the term is perhaps more valid than we like to think – especially when considering the British Press.